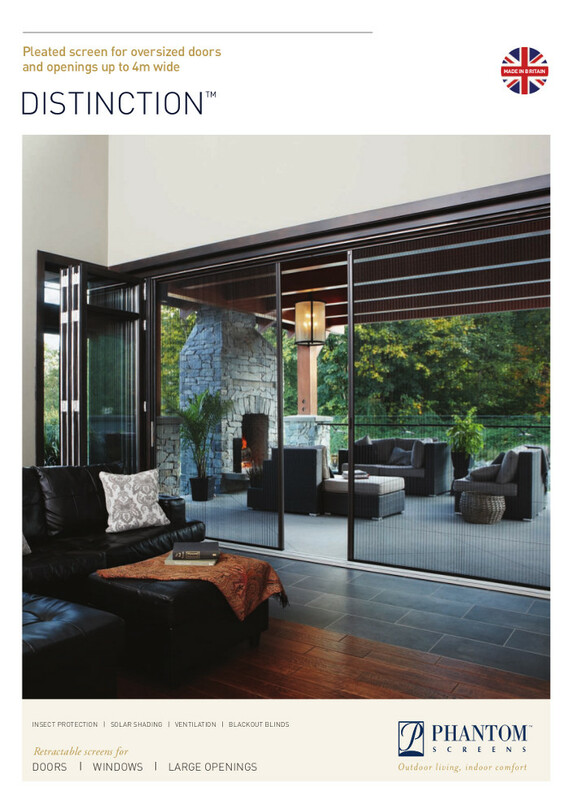 The Distinction Screen is a pleated fly screen for oversized doors and openings. It is a flexible and reliable solution for screening large spaces and allows homeowners to get the best from summer months without letting in insects and outdoor debris. 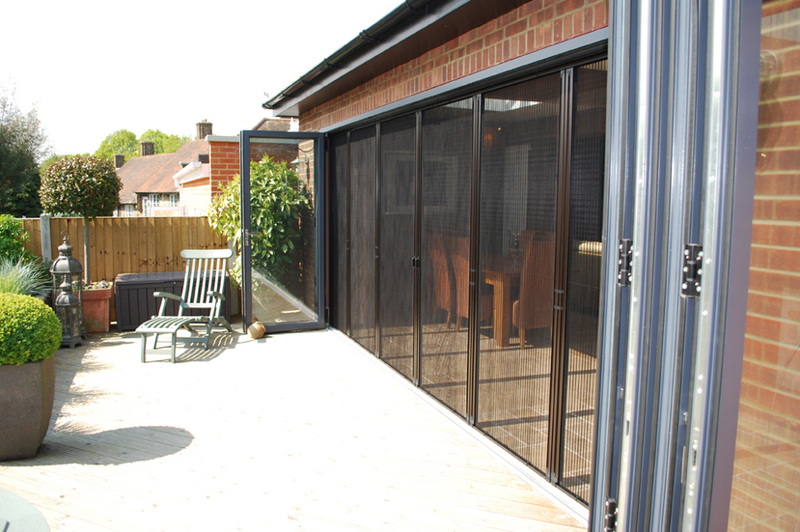 All our screens are professionally installed by our fitting experts and feature our fold-away pleated fly screen black 18/16 mesh which provides insect protection and up to 55% solar shading. 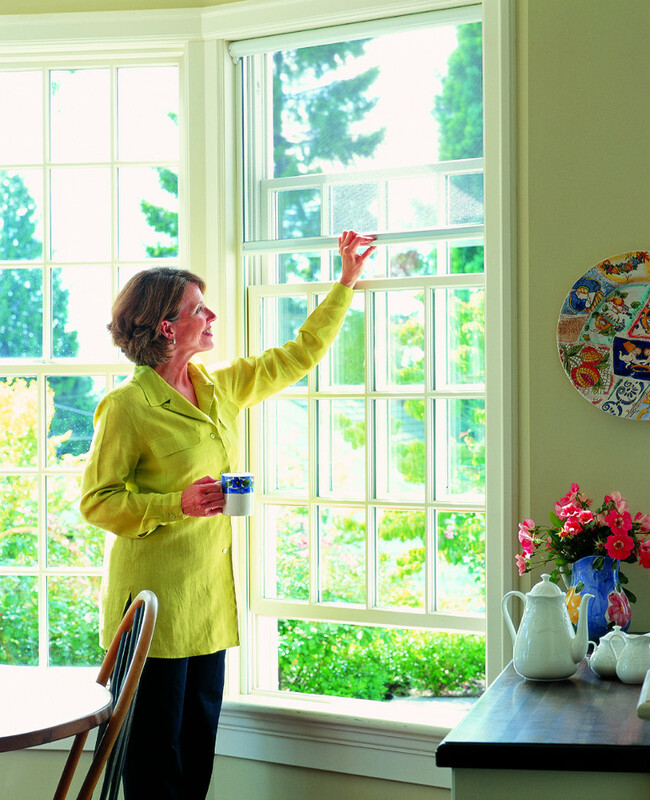 Distinction Screens are engineered to the highest standards and let homeowners enjoy the best of the outdoors without unwelcome insect visitors and glare from the sun.